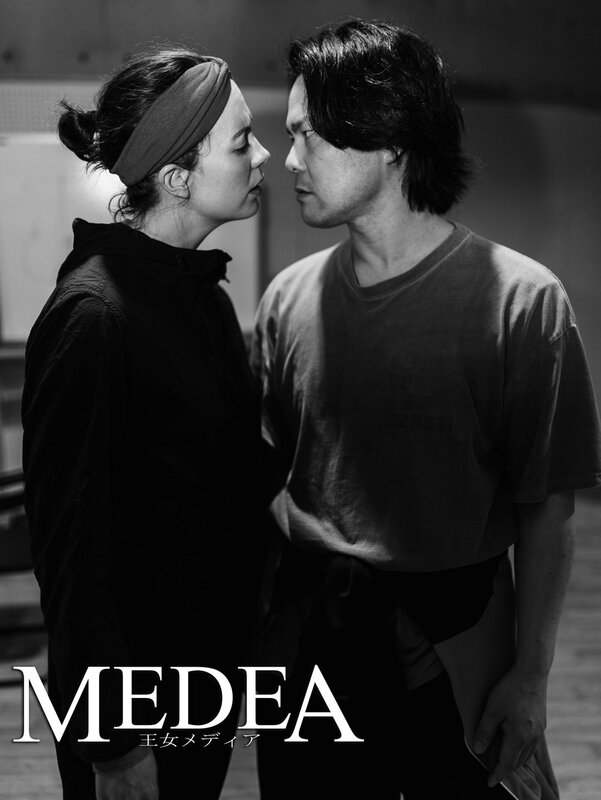 An adaptation of the Greek play by Euripides, Medea is a tale of love and revenge. 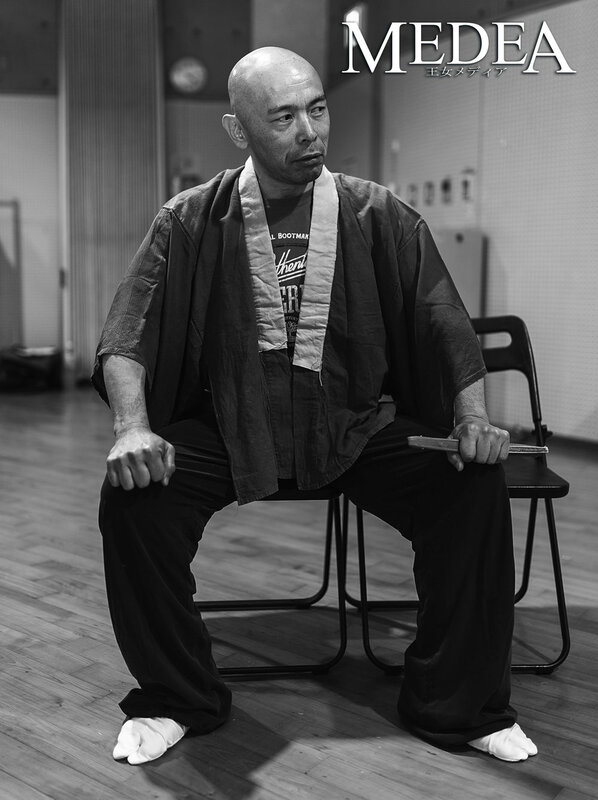 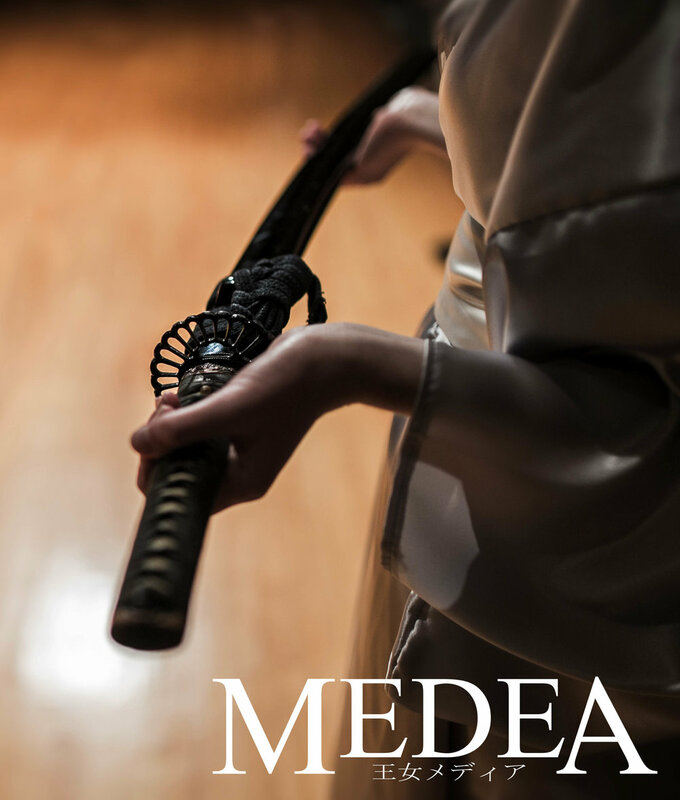 It tells the story of a wife's all-consuming desire for revenge against her unfaithful husband.Our version of this Greek tragedy is set in Japan and features a multicultural cast of seasoned actors, many of who are well known in Japanese theatre. 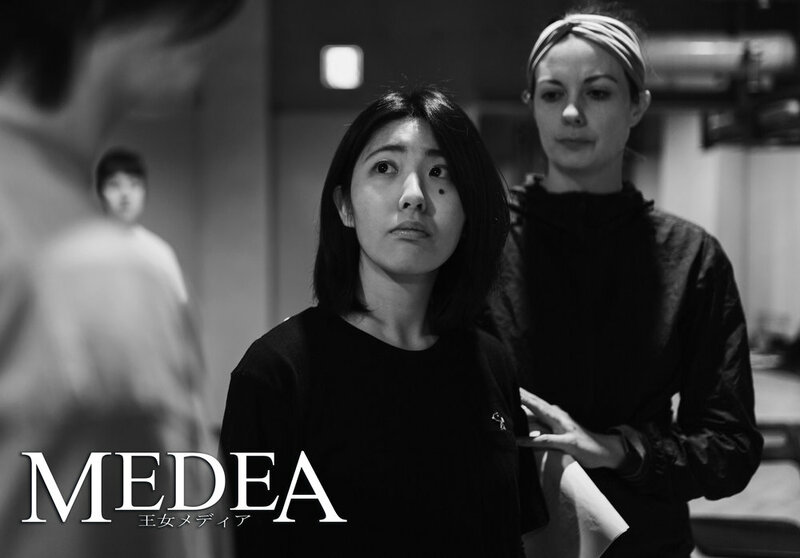 Our exploration of universal themes and innovative use of video projection, and subtitling will make this show a truly international and inclusive experience! 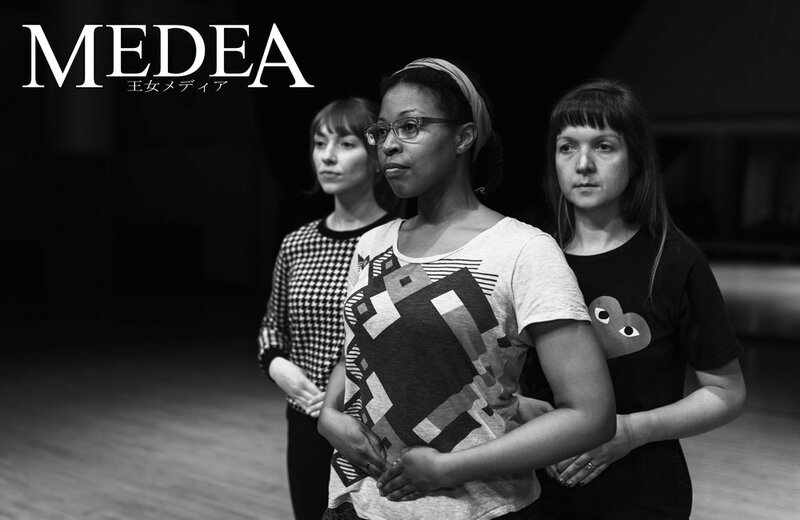 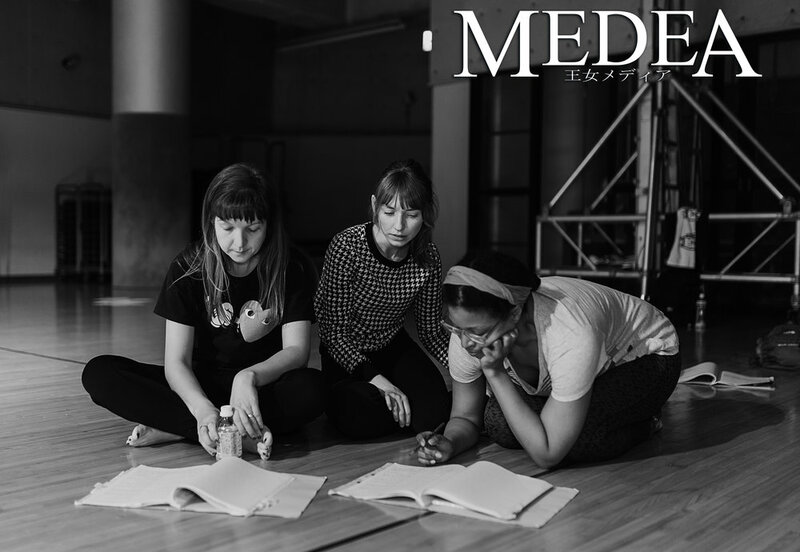 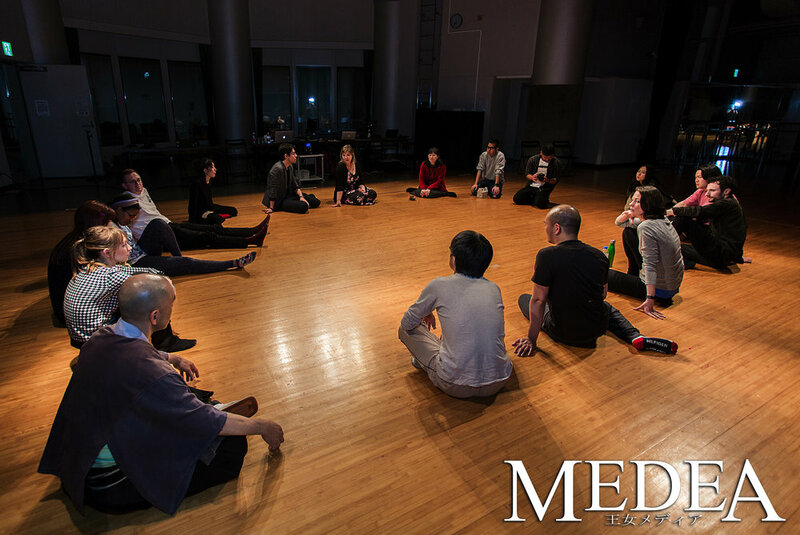 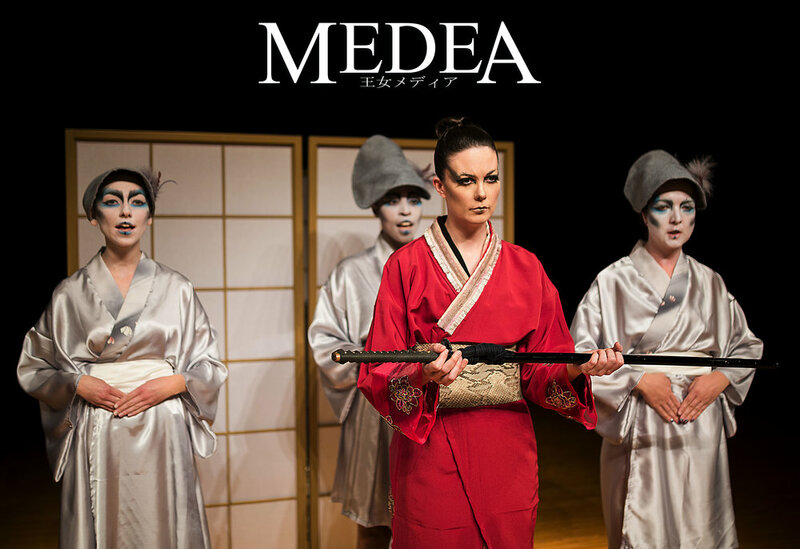 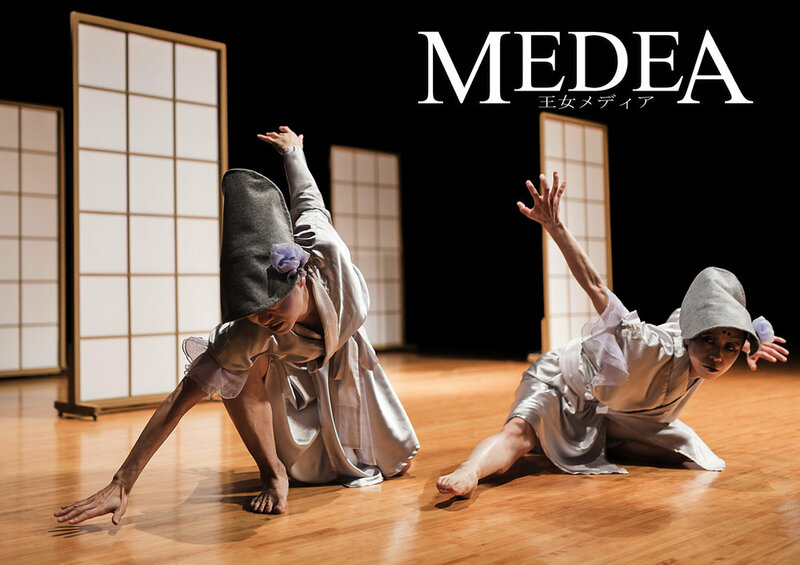 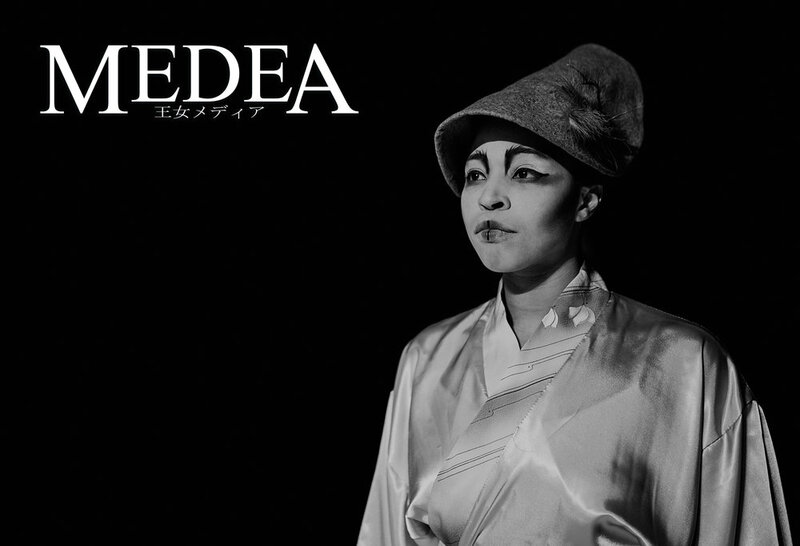 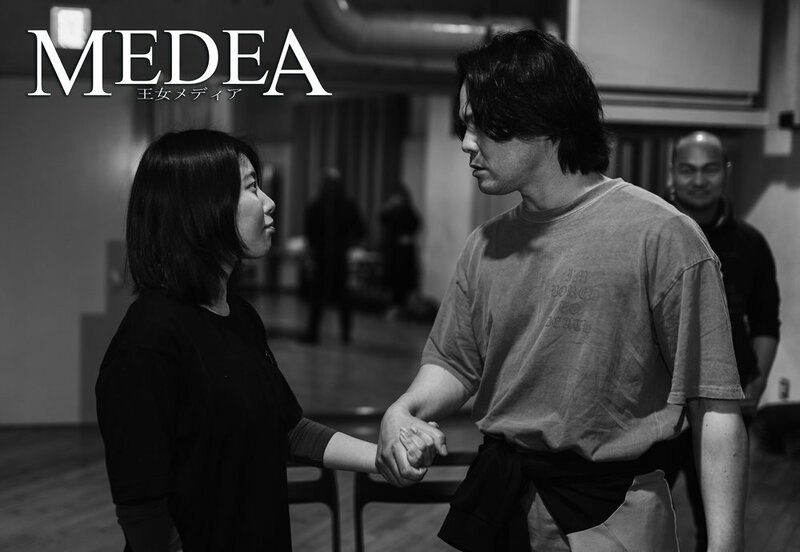 A lovely review of Medea by Nagoya Buzz! 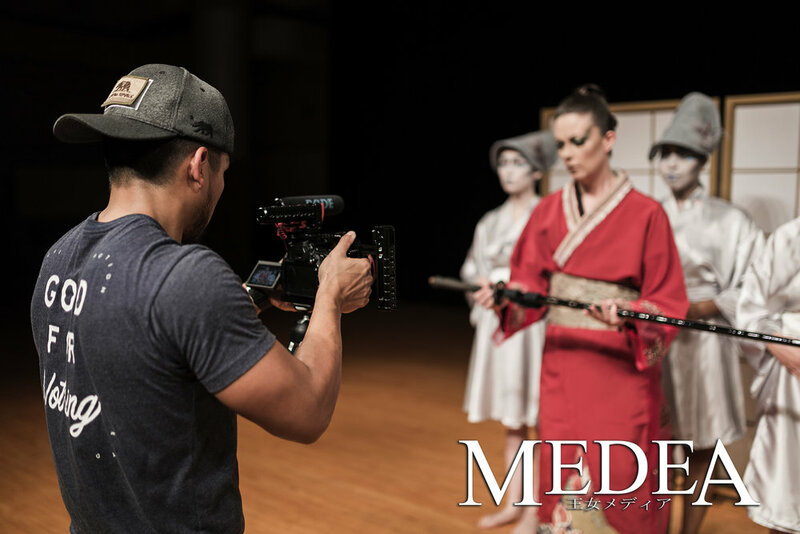 Special thanks to our Indiegogo sponsors!